Set within Snowdonia National Park, Coed y Brenin Forest Park is one of Natural Resources Wales’ premier recreation sites. 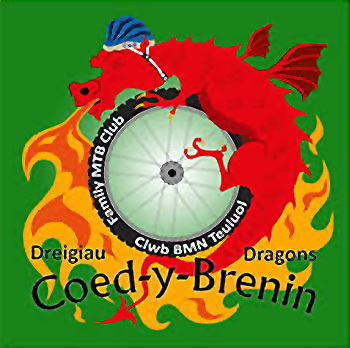 Along with its world famous mountain bike trails, Coed y Brenin has lots to offer visitors of all ages and abilities. The Forest Café serves a wide range of home made food and drinks, from tea and cakes, to very locally sourced venison burgers – the deer live in the forest around the centre. The café uses Fairtrade ingredients where local options are not available and serves up excellent food to reward a day of walking or cycling in the forest. In addition to a gift and craft shop, the visitor centre has three play areas in close proximity, including a wild play space for den building and dam construction. The Animal Puzzle Trail starts right next to the play area and is a rewarding way to encourage children out into the wider woods on an easy to follow, all ability & pushchair friendly path. There are also audio guides available for this walk, which tell the story of the forest wildlife and put local history in context. Please ask in the visitor centre for details. Please be aware that a new camera number plate recognition system has been installed and is now in operation at Coed y Brenin Forest Park. There is a charge for parking at Coed y Brenin Forest Park. 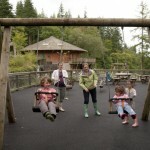 NRW use the income from car parking charges to help look after the visitor centre and the walking, mountain biking trails in Coed y Brenin forest park. You are charged for the length of time you park. You pay the parking charge when you are ready to leave. The maximum charge is £7 per day. PLEASE NOTE – Overnight parking is NOT PERMITTED. The camera at the car park entrance reads your vehicle registration number when you arrive. There is no need to buy a ticket after you have parked your vehicle. When you are ready to leave, go to one of the pay stations in the car park or at the visitor centre entrance. Enter your registration number at the pay station. Pay the fee displayed by card or cash. If you live within the LL40 or LL41 postcode or the neighbouring villages of Arthog, Cutiau, Cardeon, Corris and Tal-y-Llyn you do not have to pay for car parking at Coed y Brenin visitor centre. Car parking is also free for Blue Badge holders. Please note: you need to register for free parking by presenting your vehicle log book (V5 document) or Blue Badge at the visitor centre welcome desk. Coed Y Brenin also has a range of longer way-marked walks, running and orienteering trails, as well as a Geocache challenge. Coed y Brenin now has the UK’s first dedicated trailhead trail running shop Run Coed y Brenin. 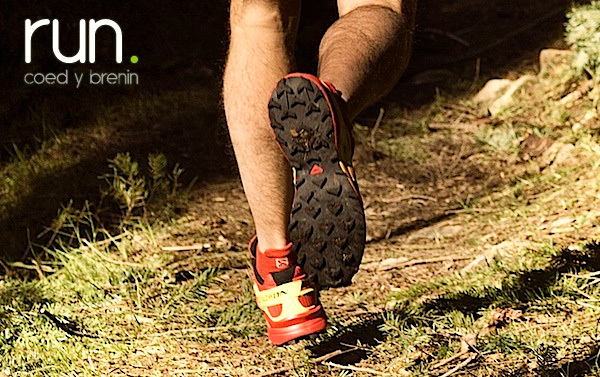 Coed Y Brenin / Run Coed y Brenin host Wales’ premiere trail running event Trail Marathon Wales each June, but there are also two permanent way marked running trails in the forest. Geocaching is a fun way to explore the outdoors. 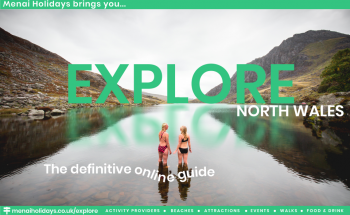 If you’ve never tried it before the beautiful Coed Y Brenin landscape is the perfect place to get started. Conference and Meeting Rooms at Coed y Brenin. Coed y Brenin conference centre is a unique and versatile space for your day, amid a relaxed and inspiring setting of 9,000 acres of woodland in the south of Snowdonia National Park, 7 miles North of Dolgellau. Facilities can be provided for a range of business meetings, corporate event away days or for any social occasion. Cader Idris, the main Conference room, can accommodate facilities for up to 80 delegates. The main room can be divided into two rooms, with sufficient acoustic reduction to enable two smaller events to run concurrently. Looking for a place to stay when visiting Coed y Brenin?